First up, on Tech Tuesday, is a low-tech device with Old School charm to warm you on a chilly morning. 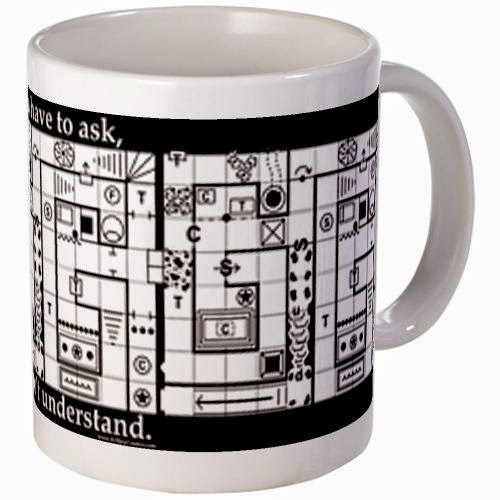 You can explore new possibilities in warm beverages with a "Dungeon Crawl Mug." But perhaps you have other beverage needs and have need of a place to store them and keep them cold. Looks no further than the "Borg Cube Mini-Fridge." 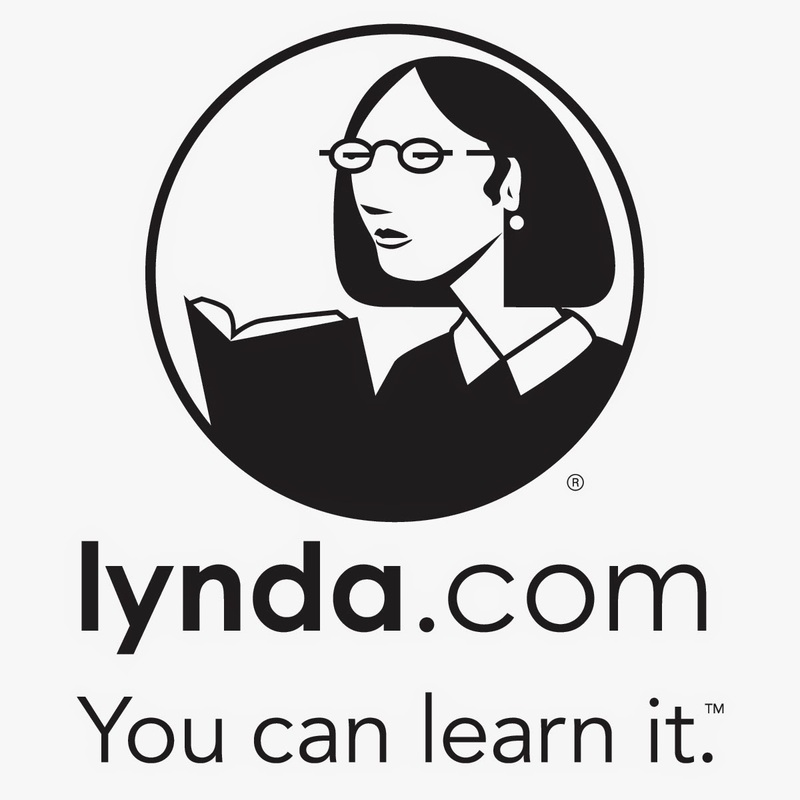 But on a more serious note, or maybe not since this last one is all about the notes, Lynda.com has added a new way to take notes while watching their tutorial videos for their online courses that look most convenient. Read more here.